Enjoy a tropical cocktail and a beautiful sunset from our inside dining room and bar that was newly renovated in December 2012 or on our covered deck right on the white sand beaches by the Gulf of Mexico. 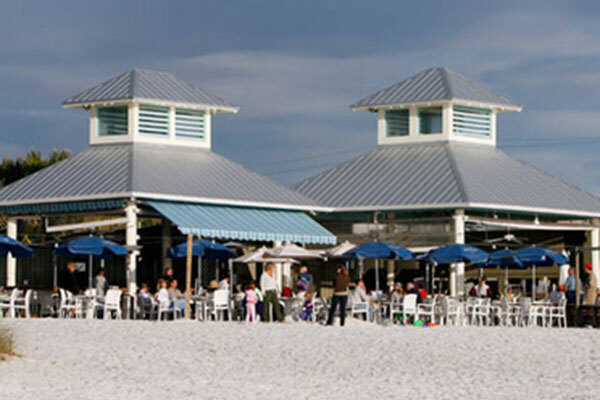 The Sandbar was chosen by brides for the Hall of Fame as well as the Best of the Best for Ceremony and Reception Site on the West Coast of Florida by the knot "Best of Weddings" issue for 2008, 2008/2009, 2010, 2011, 2012 and 2013 and was chosen Best Reception Site on the West Coast of Florida for 2007. 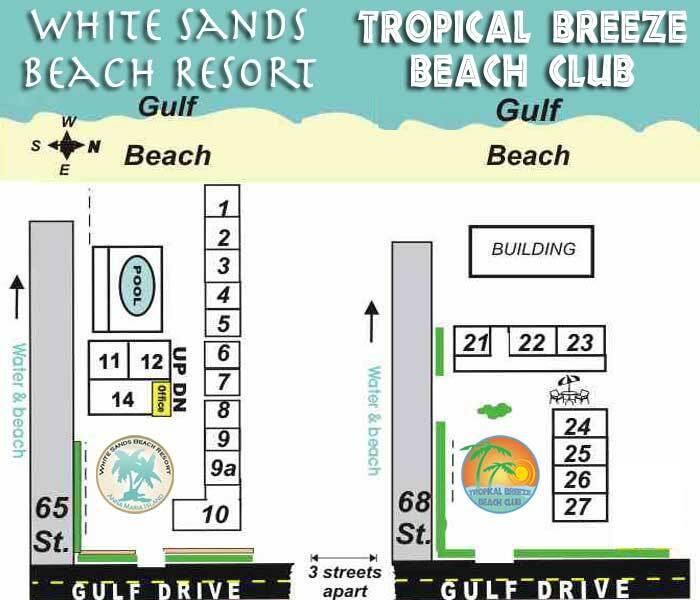 2014 was the fifth year the Sandbar has been chosen for the Bride's Choice Award by Wedding Wire. The Wedding Wire Network is made up of four different wedding planning websites, Martha Stewart Weddings, Wedding Wire, Wedding Bee and Project Wedding. Over 750,000 newlyweds were surveyed. The Sandbar and Beach House ranked among the top five percent in the Best Ceremony and Reception Site categories which presents us the prestigious "Bride's Choice Award." The Sandbar is also considered the perfect location for your beach wedding, reception, next corporate luncheon, business meeting, after hours function or family get together. We can easily accomodate small or large groups and can help with event and wedding planning and catering.